Are you looking for the best music downloader for iPhone? 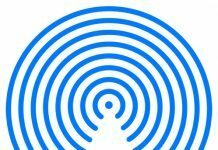 The streaming services like iTunes is a remarkable way to listen to your best songs if you have a good internet connection, along with no data restriction. But, the network isn’t always around, and for those times, it’s good to have some offline music on your iPhone. To download music on iPhone, you’re going to need some reliable apps, free of malware. Don’t worry, we got your back. 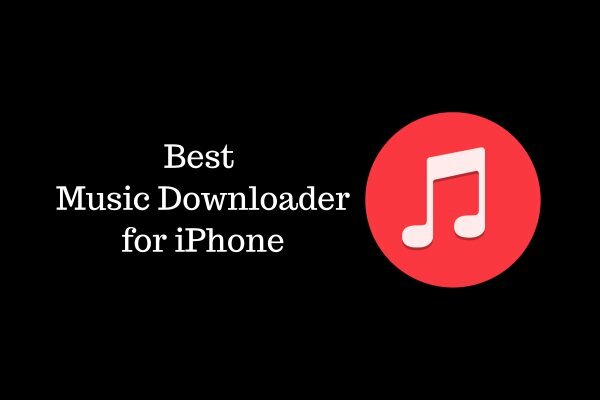 Here we have a list of 10 best music downloader for iPhone. Using these apps you can download and play music whenever you want, doesn’t matter you have a data connection or not. Some of these apps are free music downloader for iPhone as well. 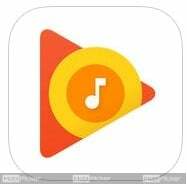 Music downloader apps are available in abundant quantity. But, only a few of them are reliable and full of useful features. There are two kinds of music downloader apps. One is which can find and download music easily, along with converting it to a convenient format. Another type is the ones that can simply download music faster, in a straightforward way. Both kinds of apps are loved by people, according to their preference. There is also a third kind, which lets you download free music download for iPhone. While you should only download the music you have purchased, these kind of apps are the most in demand. 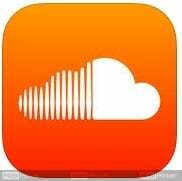 We will look into all kinds of music downloader for iPhone. Freegal is the most used music downloader for iPhone. 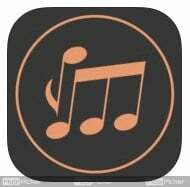 The reason is, using this app you can download free music on iPhone or iPad. This application has more than 7 million songs available. Meaning, you will never run out of options. You can find and download music of artists from all over the globe. And not to forget, the interface of this application is very easy to use. So you won’t have to look around much for your favourite song. To download music, you simply need to download the application, and search for your desired favourite song. When you find your song from search results, you can download it with just one tap. 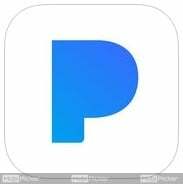 Pandora Music is a very good app for streaming and downloading music and videos. This is one easy interface app. You can download music with just one touch. The app also allows downloading songs in different formats. Multiple languages are supported in the app, so you can use it in a different language as well. Searching music according to genre and artists is very simple. The app is available for download on iTunes. Apple’s native music app is one of the best paid-apps to download music. It is already downloaded on your device and you just need to register and subscribe to download music. You can stream and organize your playlist on this application as well. You can create your own playlist, find songs and albums. The app also shows music based on ranks, album, genre, and region. It has a very easy interface and is full of useful features. 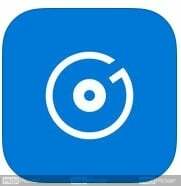 iDownloader is an app for iPhone using which you can not only download music, but you can also download videos, along with tons of more features. iDownloader is basically a music and video downloader app, which comes with a photo viewer and a web browser as well. Using this app, you can manage your music in many ways, along with sharing too. iDownloader is more than just an average music downloader app. The Tidal app works in a similar way Spotify does. It is a paid app, and by paying $19.99 per month, you can stream an unlimited amount of high-quality music on your iPhone. 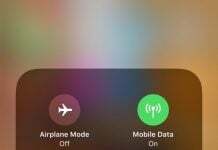 The best feature of this app is the offline mode. Meaning, you can listen to your songs even when you are not connected to the internet, by saving it on your device. This application is very useful for people using slow speed internet. You can save whole playlists and albums too. Spotify is one of the most used music streaming application in the world. It has wonderful features to sort and search music according to the album, genre, location etc. The reason it is so down on our list is that it doesn’t support downloading music. It supports offline mode, meaning you can save the songs to listen when you are not connected to the internet. But it is basically used by people to stream music. Google’s Play Music app is available to use on iPhones as well. Google Play Music has thousands of songs in its library, and you can stream them easily on your iPhone. The streaming service is free, but if you want to save the songs on your phone, you will have to subscribe. The subscription is only $1.99 per month, which gives you access to save unlimited music on your device to play later when you’re offline. 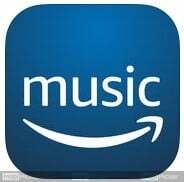 The Amazon Music app can download music, along with streaming. That’s right. With Amazon Music, you can also upload your own selection of songs to your Amazon account and can listen them on any device. Even if you want to download them, you can do that in a single tap. And not to forget, with Amazon Prime, using this application, you will have access to over 40 million songs. Music from every genre, from all over the world, on your fingertips. 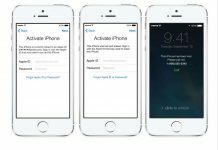 The application is regularly updated, so you won’t have to worry about any bugs for long. This is another wonderful music downloader application with a nice user-friendly interface. You can find song collections from different genres like classical, rock, country, etc. 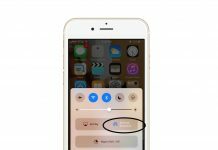 SoundTube is a completely free application meaning you can stream unlimited music on your iPhone and iPad. Also, users can upload there own music on it, so you will never run out of new music. Many artists upload there unreleased songs here. 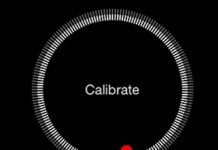 There are a number of other features on this music app too. From searching artists and albums to streaming music with one touch and playing music in the background. Groove is the music application developed by Microsoft, which works in a similar way as Google Play Music does. Groove is available to download and use on different platforms. The app requires a subscription of $9.99 per month, which gives you access to 40 million songs. All the songs are high quality and the app is free of advertisements. You can download the songs on your device as well, and listen to it whenever you want. 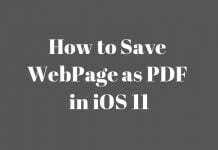 If you want to try the app, you can do it easily without paying. Groove offers 30 days trial, so you can try and decide if it’s worth subscribing. All these applications are available for download on Apple’s App Store. 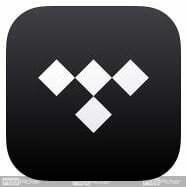 These applications make streaming and downloading music very easy. Some of these apps are completely free, while some require a subscription. Choose whichever applications suit your needs. These are all the best music downloader for iPhone.